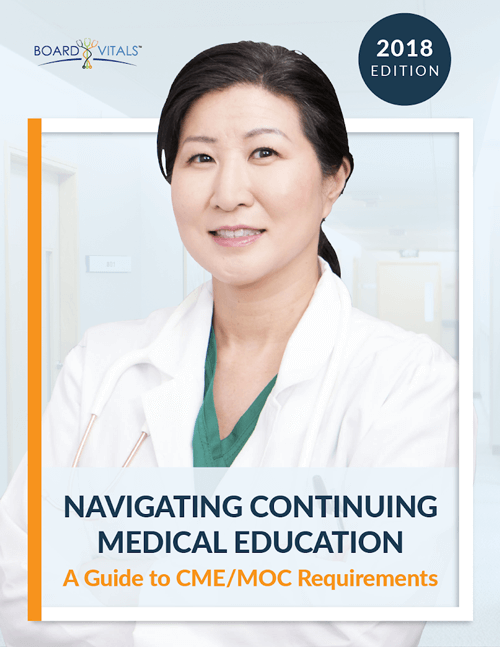 Our general medical posts offer words of wisdom from practicing physicians and specialists willing to share their insights as you prepare to earn your certification. One of the reasons students using Board Vitals have an eight percent higher pass rate is because of the extras we offer - like these helpful blog posts and our convenient study guides. Our contributors offer "insider secrets" and other useful advice that will help you gain the wide range of knowledge and expertise you'll need while preparing for your test. Physician Happiness: Are They As Happy As You’d Expect?